And since Charms Creations is a sponsor this month I have made sure to include a Charms heavenly heart in a newer combination of black and tan, I am loving this neutral yet striking combination. 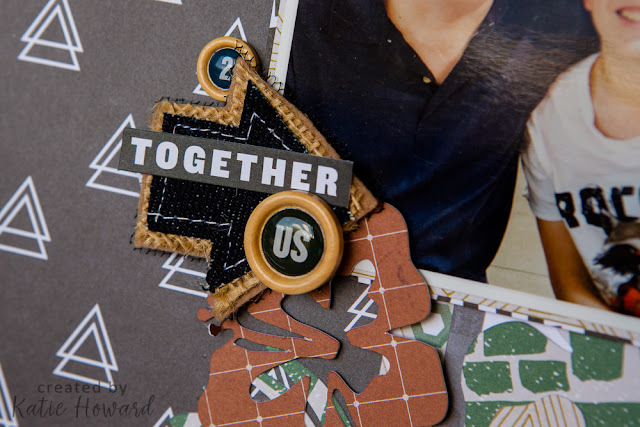 I love how the cork works so well with the black and tan Charms Creation. 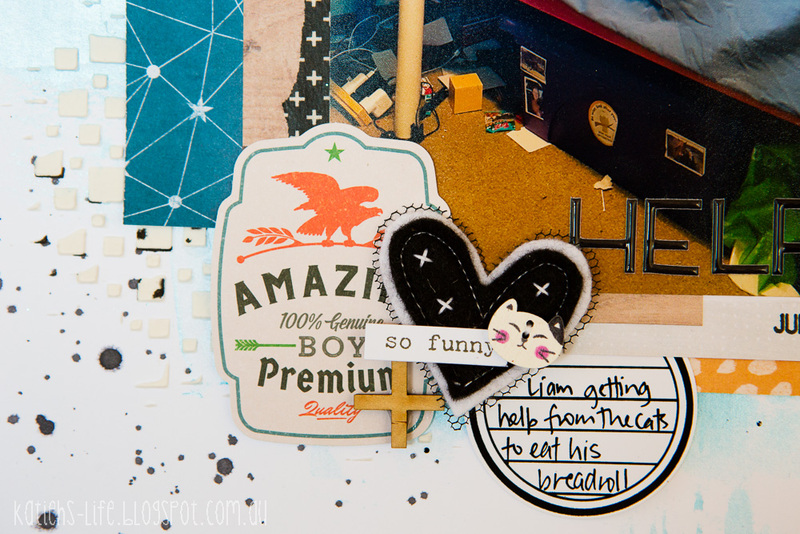 And how cute is the little heart in texture paste?! 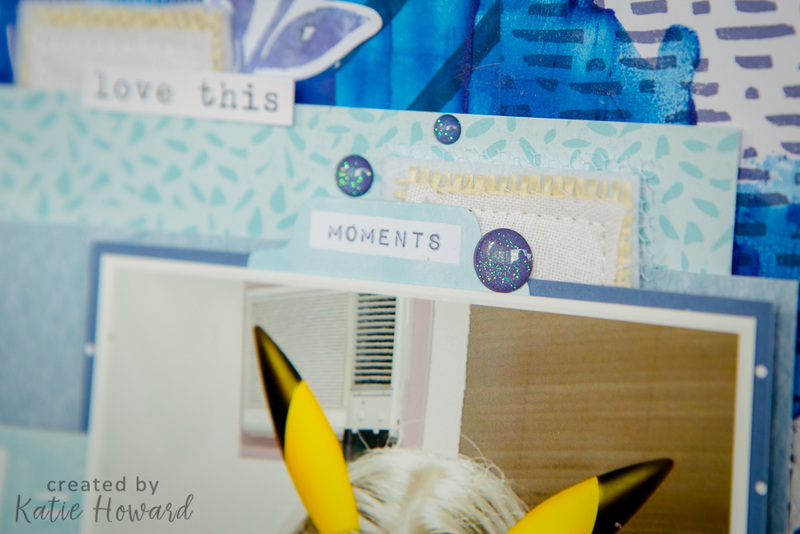 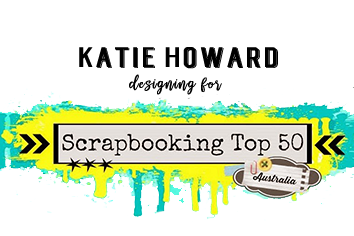 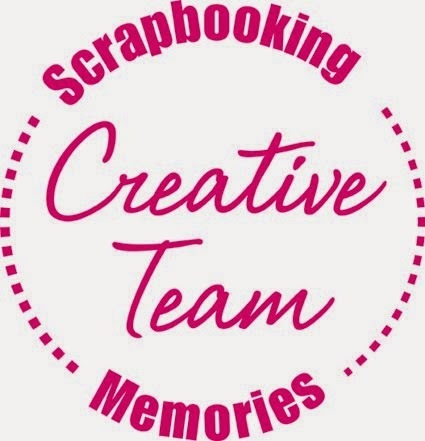 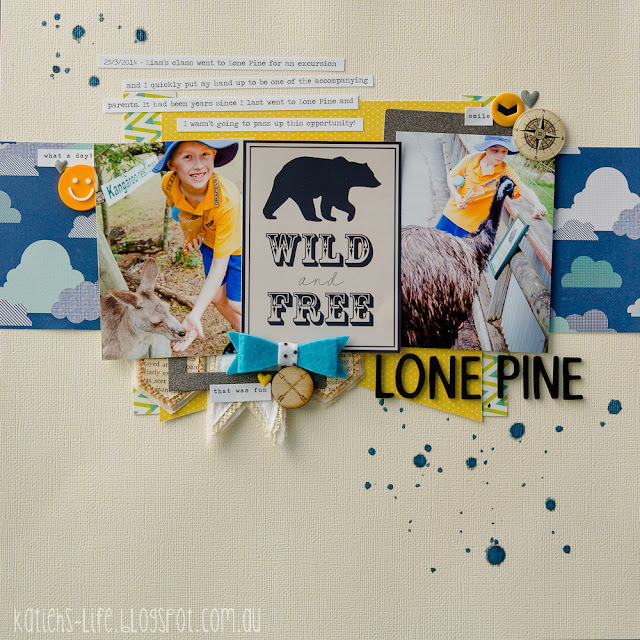 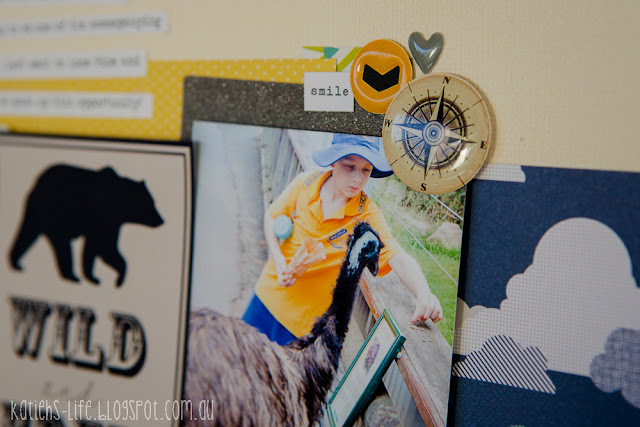 I also used some Rainbow Splendour goodies on my page that worked perfectly with the photos of my niece. 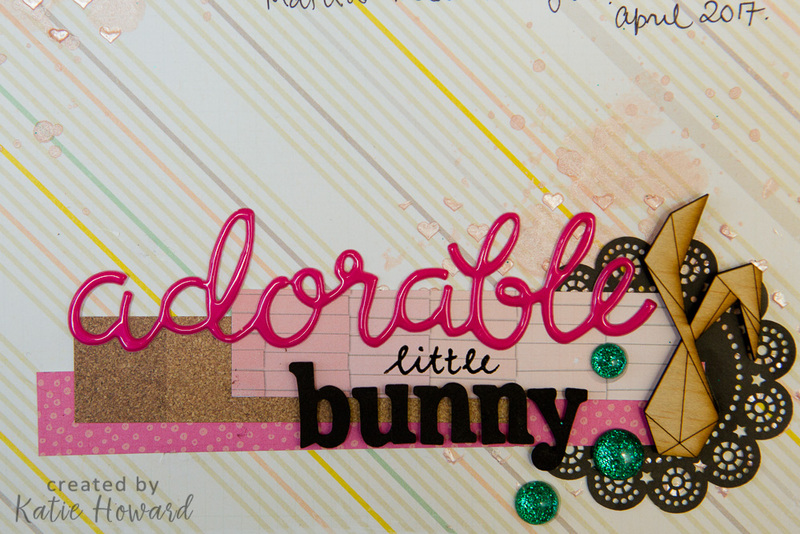 I adore the bunny wood veneer and epoxy! 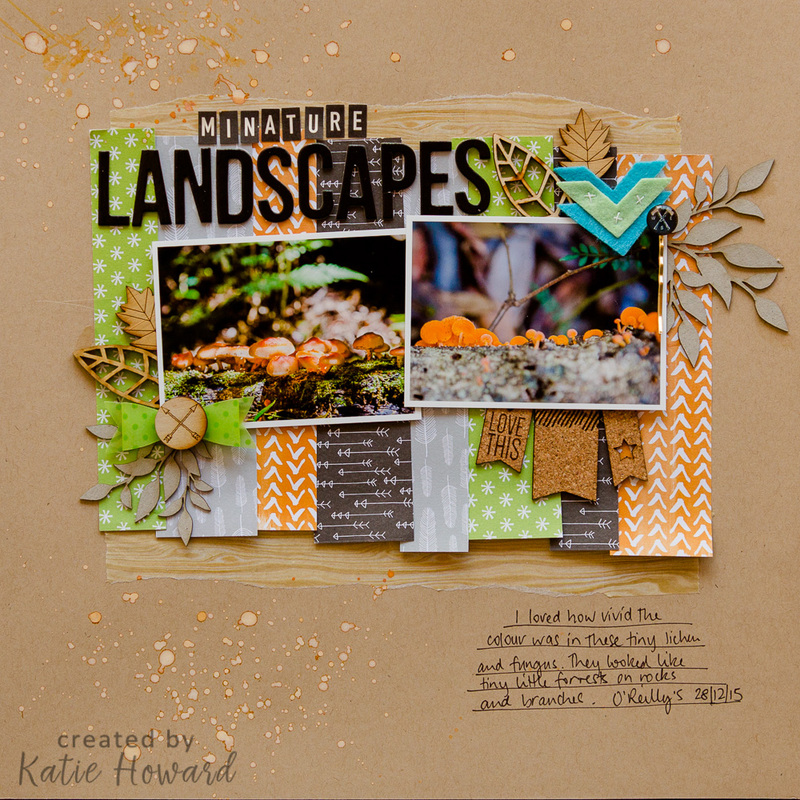 I loved the intensity of orange and how they looked just like mini landscapes, so I tried to keep the page fairly neutral and let the orange shine. 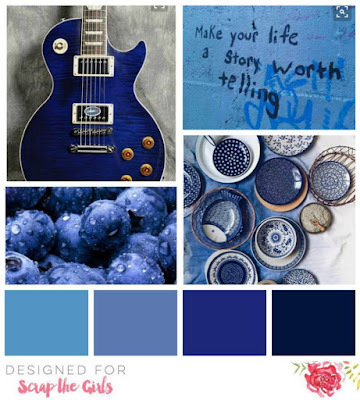 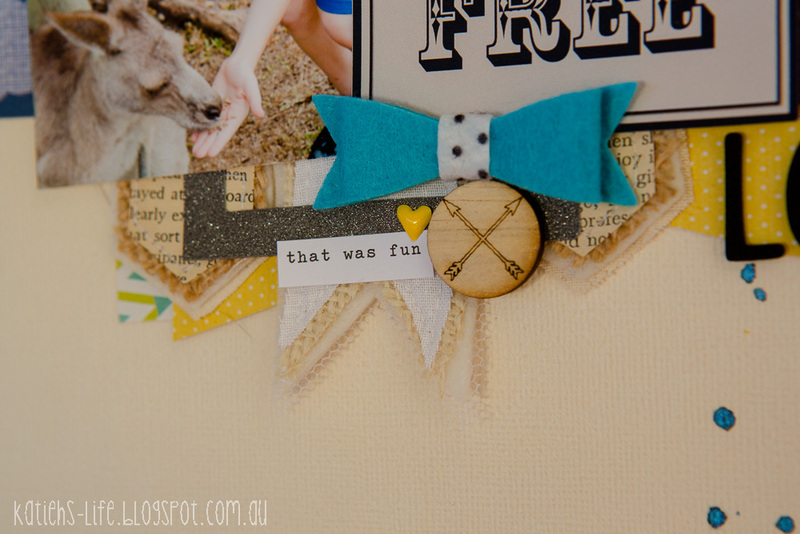 Lots of Rainbow Splendour bits and pieces on this page. Some new, some older but all fitting with the back to nature theme! 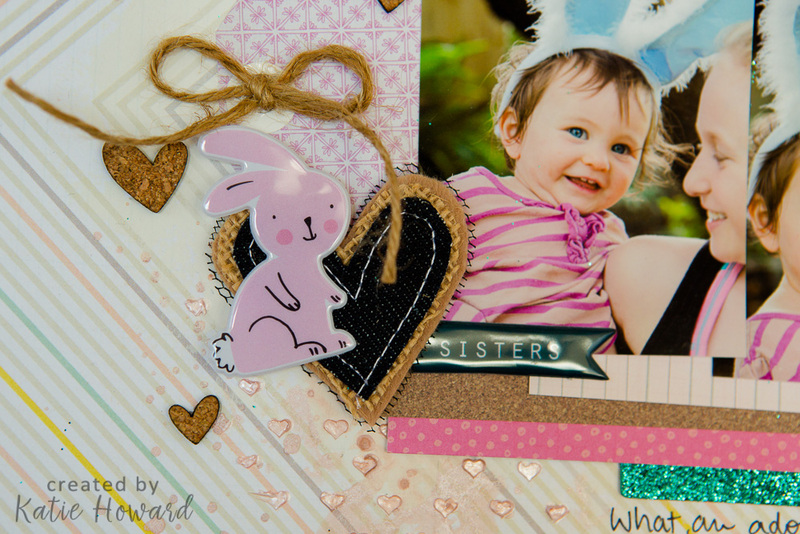 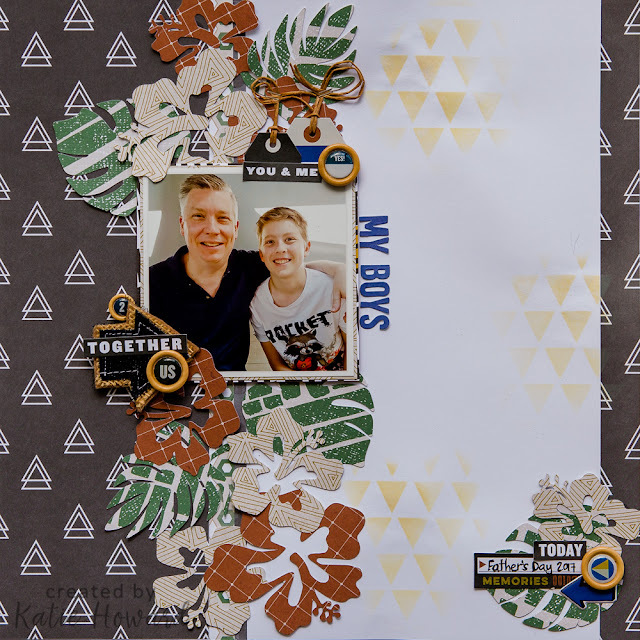 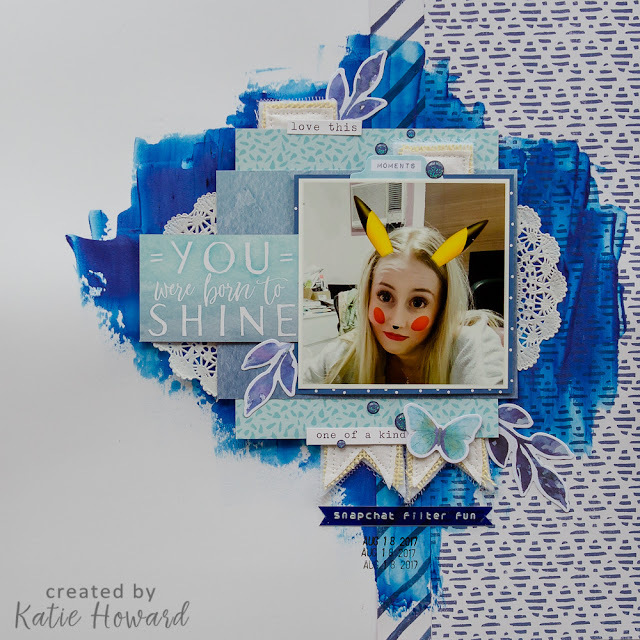 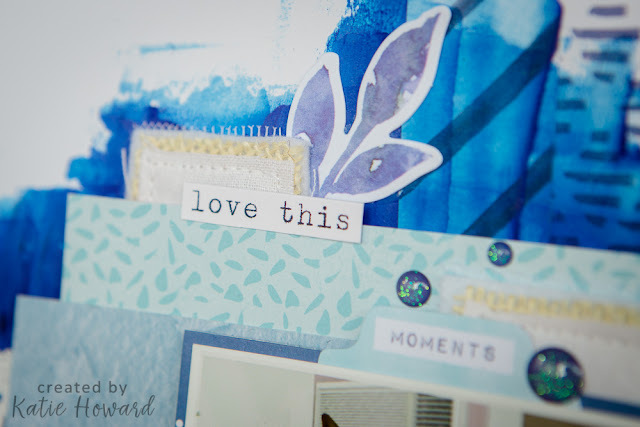 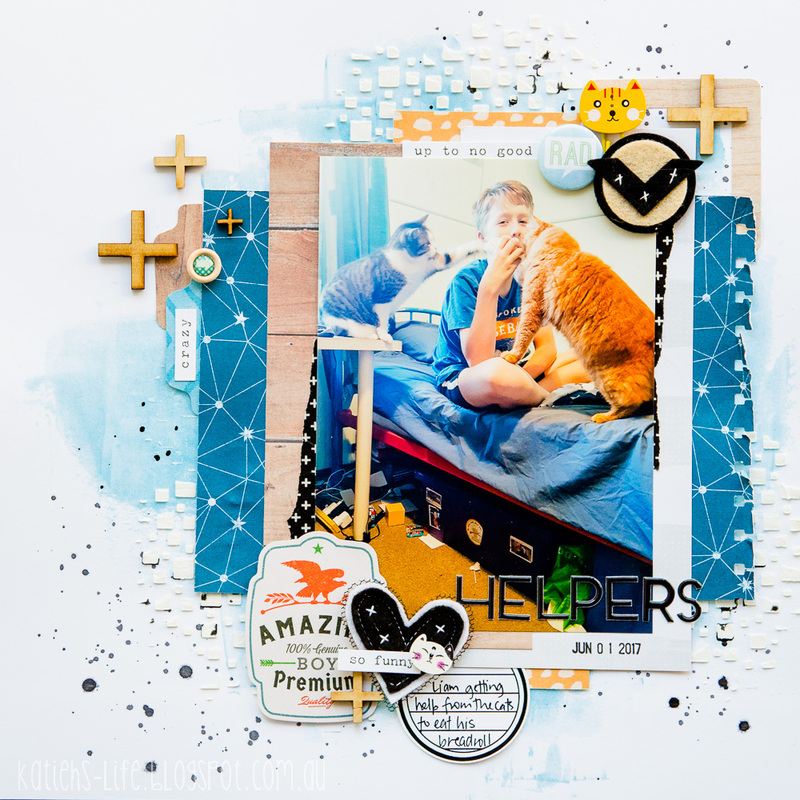 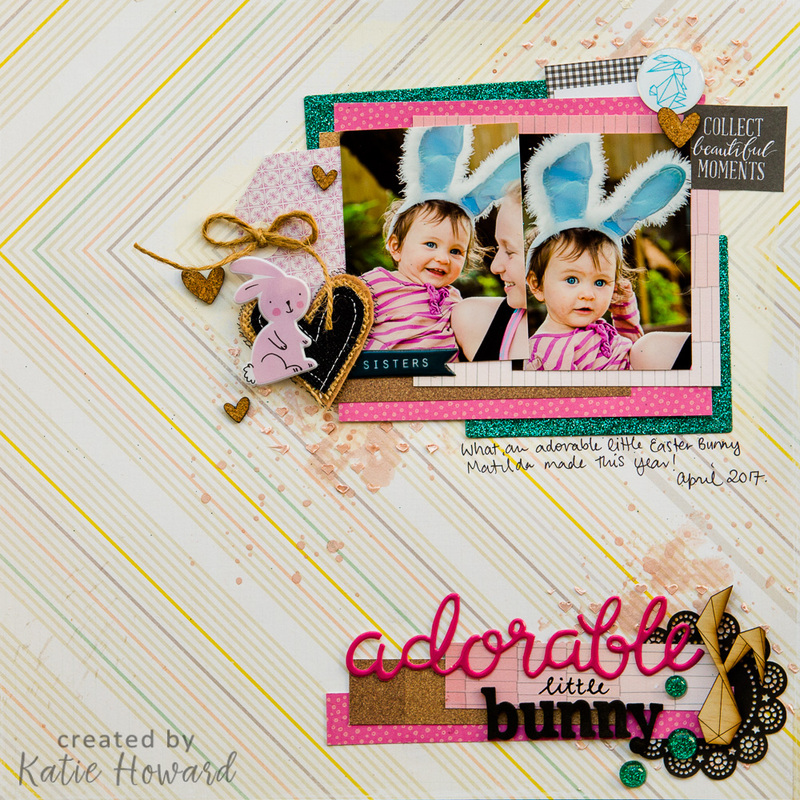 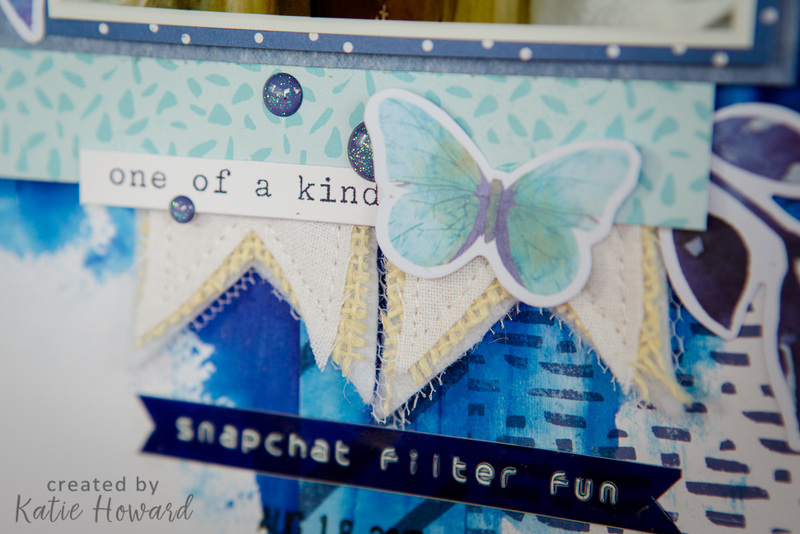 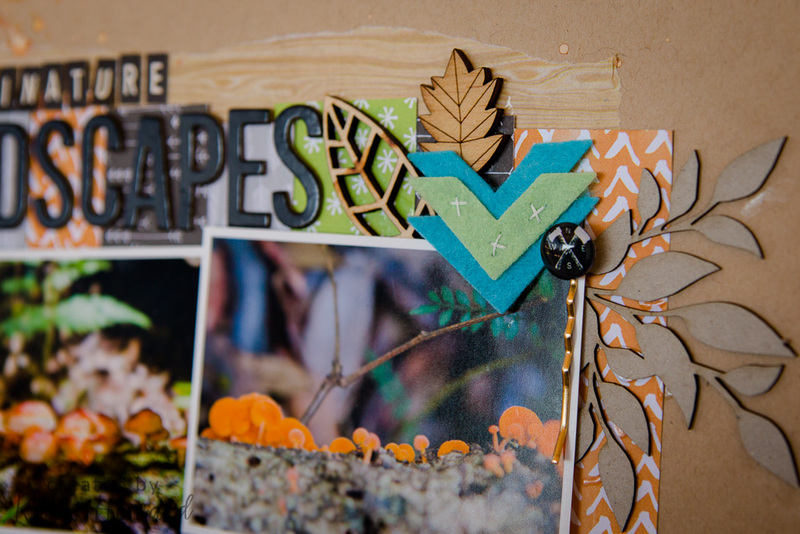 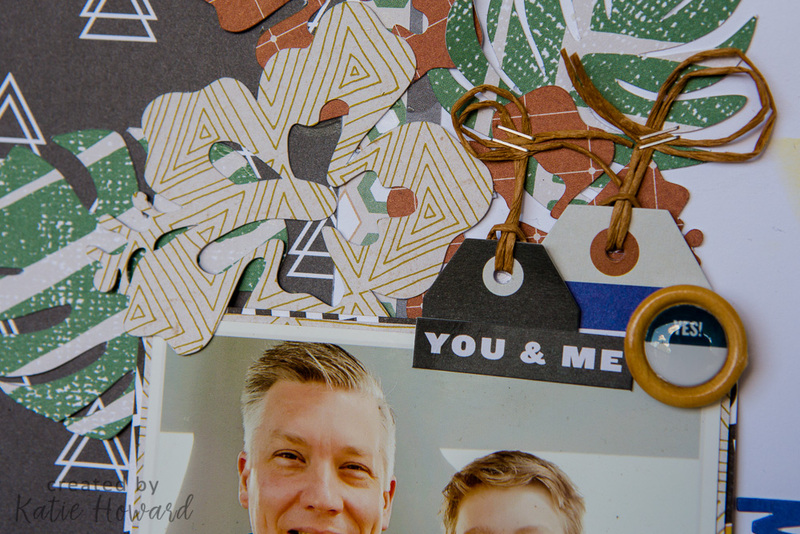 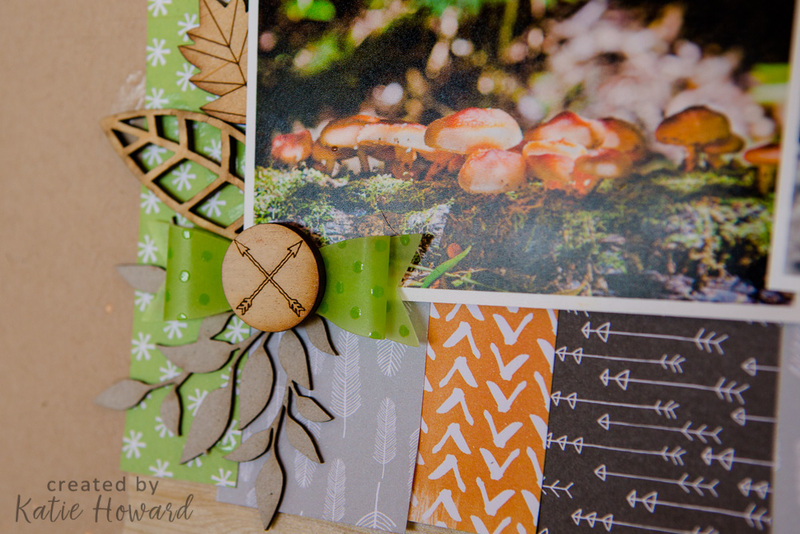 Love the wood veneer that Chloe adds to her kits (courtesy of Corbett Creations!). I am loving yellow at the moment, such a bright happy colour and also appropriate for this page about Hufflepuff! 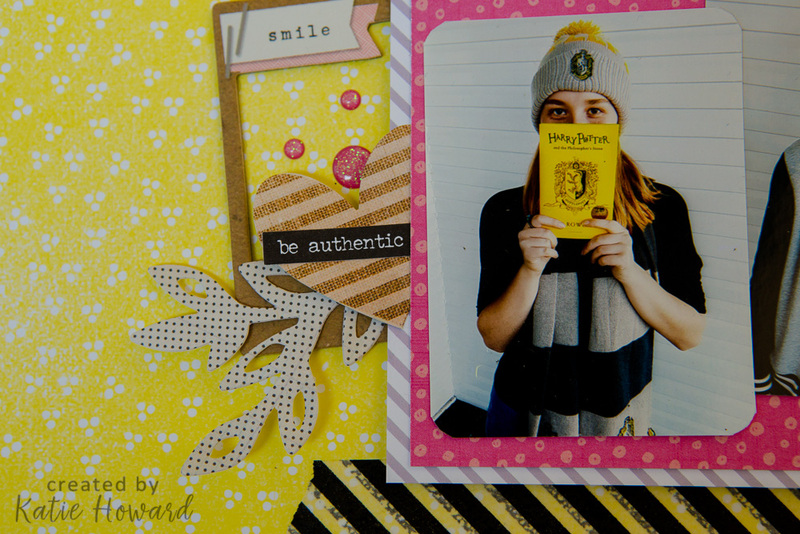 I found a "Harry Potter" type free font on-line and cut my title, and also found a Hufflepuff crest that I did a print and cut on to finish it off. 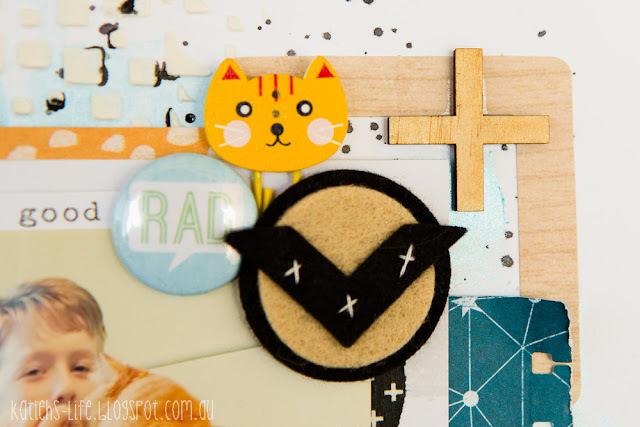 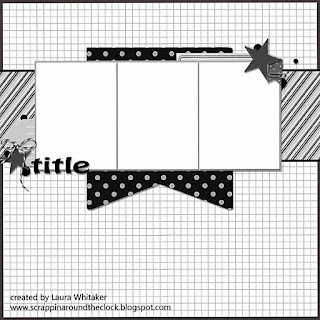 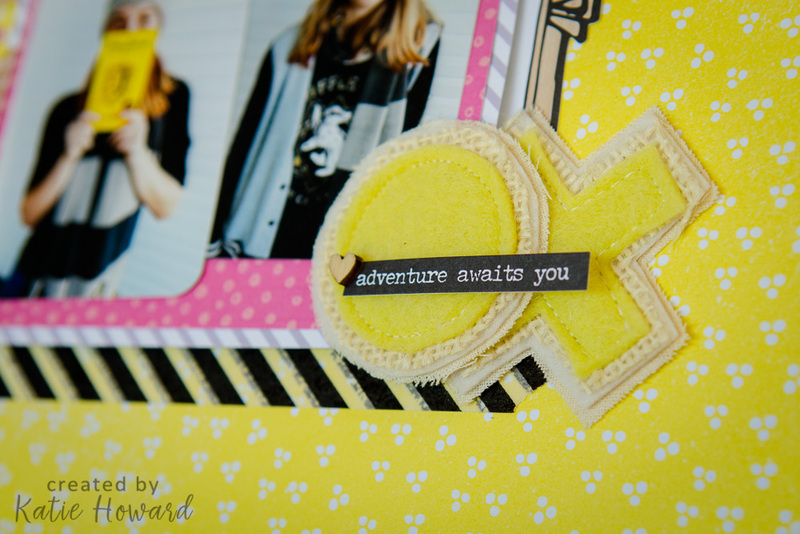 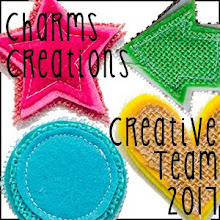 These pastel yellow "X's and O's" from Charms Creations were the perfect add for this page. Besides lots of yellow, a touch of pink, black and craft helped round out this page.